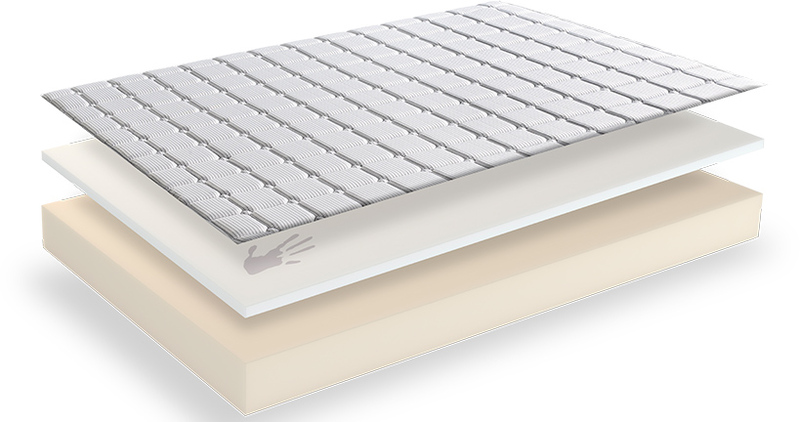 Dormeo memory foam mattresses come with a hypoallergenic, antibacterial (SANITIZED®*) cover and dust-mite protection. 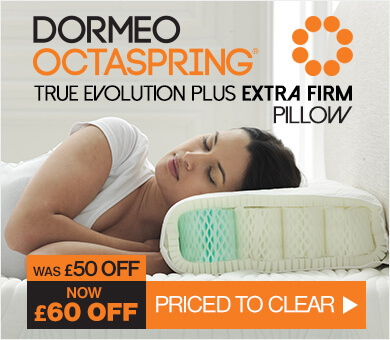 Dormeo memory foam mattresses are made from ecologically sound, fully recyclable materials. The cotton cover of your Dormeo memory foam mattress is impregnated with SANITIZED® protection, which protects against dust mites, fungi and bacteria. 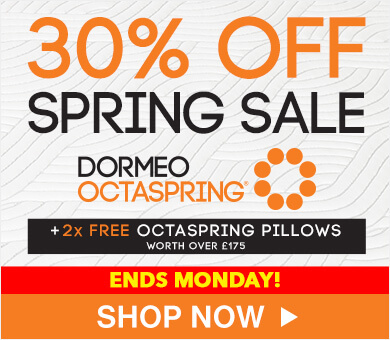 This makes Dormeo memory foam mattresses especially suitable for people with asthma or allergies. The layer below the mattress cover also contains hypoallergenic silicone wadding that provides additional protection against bacteria and allergens. 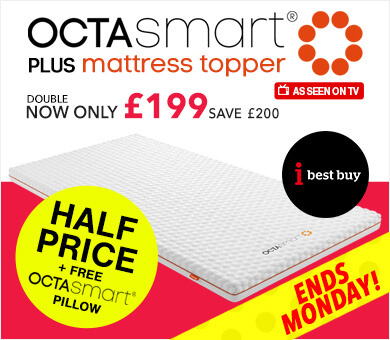 Memory foam is a well-recognised mattress material now, but it hasn't always been the case. The material originated back in 1966 as a development by NASA. Not necessarily part of the Space Programme it was developed to help improve the safety of cushions on aircraft. The foam, which was temperature sensitive, was initially referred to as ‘slow spring back foam’ and was created by pumping gas into a polymer matrix. It all sounds tremendously scientific, but essentially means that the pressure in the cells in the foam made it spring slowly back to its original shape! 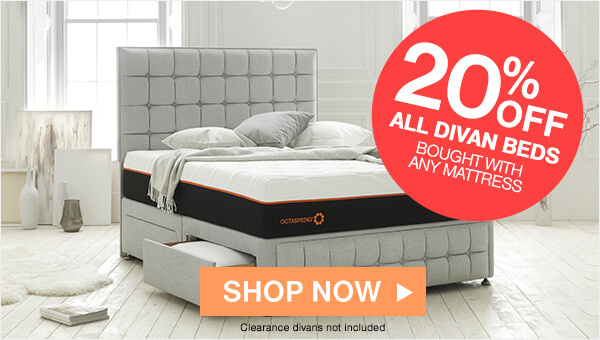 At Dormeo we are a pretty happy bunch, because we sleep on Dormeo mattresses. For us it’s quite easy to recommend our products to others because we all sleep on them. We know them, use them and enjoy the benefits. So why should you tolerate poor sleep? Find out how Dormeo can help eliminate the most common causes of a lack of sleep. Back pain is not something only elderly people suffer from. It’s can affect anyone, and it usually starts to take hold around the age of thirty. 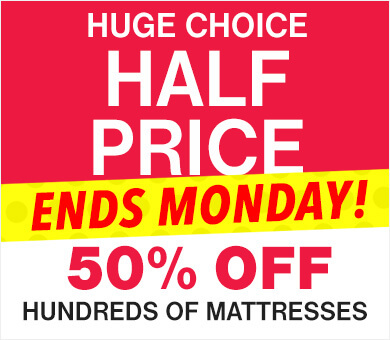 People often fail to connect the pain in their back with their mattress. Sleeping on the right mattress helps contribute significantly to preventing or even eliminating neck, back and hip pain. Dormeo mattresses are designed to give you a firm foundation of support for the spine, joints and tendons, while the soft, cushioning top layers of memory foam accept your body and allow blood to circulate, so you wake up with fewer aches and pains. 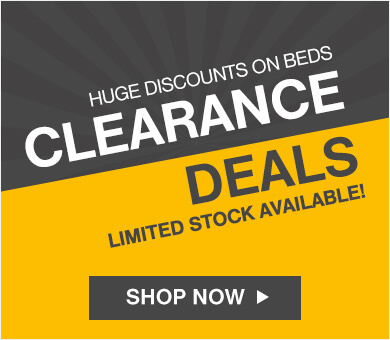 Would you believe your mattress could contain anything up to 10 million dust mites at any given time? Allergies and interruptions to your sleep can be triggered by allergens such as dust mites, mold, fungi etc. Exposure to dust mites can really cause an increase in your symptoms, causing shortness of breath, wheezing and coughing. And guess what? The most common place for dust mites to live is in our beds and pillows. That’s why all Dormeo mattress covers are infused with CleanEffect® treatment, offering anti-bacterial and anti-dust mite protection, ensuring your mattress stays clean and odour-free for a healthier night’s sleep. If the air is too humid in your bedroom, it can cause dust mites and mold to develop, which can worsen allergies, asthma and other respiratory issues. As well as providing deep comfort, Dormeo mattresses also breathe, allowing moisture such as perspiration to evaporate into the air instead of remaining in the mattress.